Infants, Toddlers and pre-teens are not thought of when talking about chiropractic care. Young healthy people are certainly at the top of that list and it’s because they might not have pain like we see later in adults. Usually it is only after we are in pain from an accident, poor posture, or we hear our joints grinding from arthritis that we think of chiropractic as an important healing tool. However, the gestation and birth process can leave trauma too. 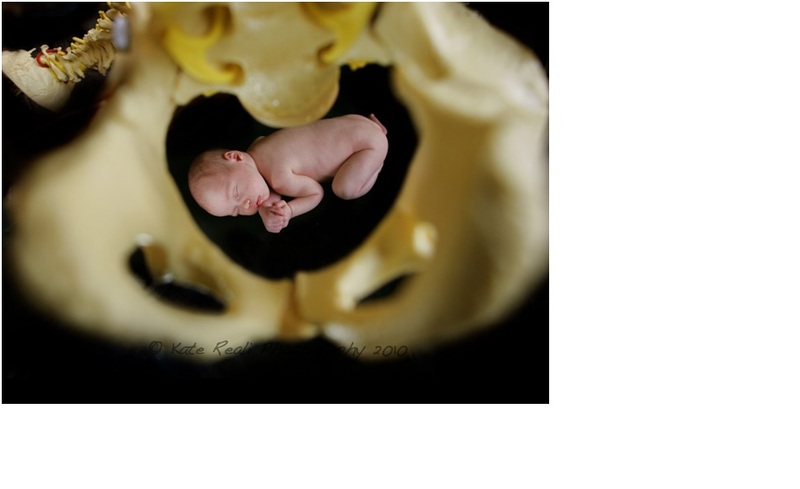 Many newborns start life with subluxations./misalignments of the spine. This is easy to miss if we are not aware how common this occurs. As children grow and become more adventurous they are prone to many falls and bumps along the way. This continues as they enter elementary and secondary school and start getting into sports with further sports injuries. Like adults, children required to sit for long periods of time will start showing stress on the spine from poor posture and sedentary habits. Even sleeping posture can have a negative effect on the spine. Low quality or old mattresses may not give the needed support and should be replaced. Children are engaging with electronics at earlier and earlier ages and “text neck” and TV or video gaming postures all have it’s toll on a growing body. It may take several years or even a few decades before these misalignments cause enough pain to bring these people into our clinics. Meanwhile spinal degeneration has been going on undetected all that time. Any child who has pain when light pressure is applied to any part of the spine, or who has tightness or muscle spasm anywhere along the spine. Should have a thorough spinal examination to determine the possible cause.